Today we’d like to introduce you to Aaronica Cole. Aaronica, let’s start with your story. We’d love to hear how you got started and how the journey has been so far. I started blogging about 13 years ago. My first blog was on MySpace (I’m dating myself — I know) and I just loved writing and sharing different aspects of myself. 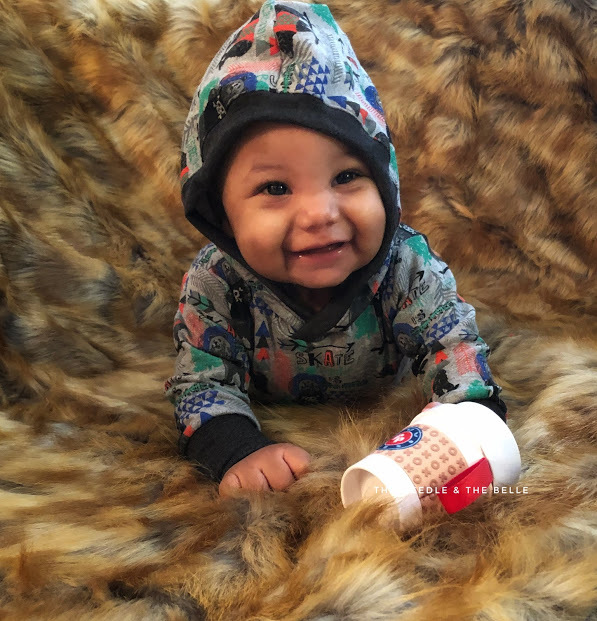 I didn’t know that you could actually make money by blogging until I had started my site The Mommy Memoirs which documented life as a single, pregnant and jobless woman. After my oldest was born, I worked in a bank and a woman who I was helping asked me if she could send me a pair of shoes for my daughter in exchange for a review. I was so shocked that people would send things for free in exchange for my words! I did it and was really excited about being able to share my opinions with others — especially if it helped them. Life changed and thus my blog did as well. After having my second child, I didn’t want to go back to work. I was tired of paying others to raise children when that was what I wanted to be doing. During a conversation, I had with one of my college friends, she said something that changed my perspective in working in corporate America, “If you can work as hard as you do for people you don’t like, imagine what you can do for yourself.” And that’s just what I did. I started The Crunchy Mommy in April of 2015 and my last day was May 1. 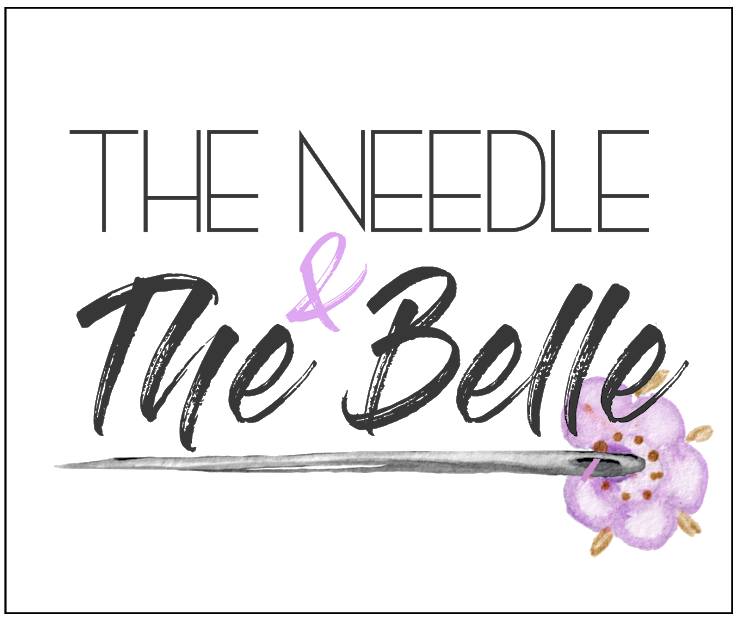 Now, I’m a blogger, influencer and speaker under the TheCrunchyMommy.com umbrella, a seamstress under TheNeedleAndTheBelle.com, and digital marketing consultant under AaronicaCole.me. Smooth? Ha! There have definitely been many struggles but I’m truly blessed because my husband and children are my biggest cheerleaders. Turning profit is definitely a struggle in the beginning. I left my consistent income before I had started making money. I didn’t leave corporate because my husband has some cushy job and could afford all the bills. No, we have always been dependent on whatever money I bring in. About a year into working for myself, we couldn’t pay our bills. We’d gone through our savings and had nothing left. It was the worst feeling in the world to have 2 children, busting my behind like I was and not have the money we needed. A friend helped us through that situation and that’s probably the last time that’s happened. The best advice that I have is don’t be afraid of failure. Fail fast and hard. Then get back up, make the necessary adjustments and do it again. The only difference between entrepreneurs who are successful and those who aren’t is how quickly they apply what they learned from their failures. Failure=learning. Get those lessons and let them make you better. So let’s switch gears a bit and go into The Crunchy Mommy story. Tell us more about the business. Oh my goodness! I love all the things that I do!!! Under The Crunchy Mommy, I work as an influencer and blogger as well as contributor to other sites. 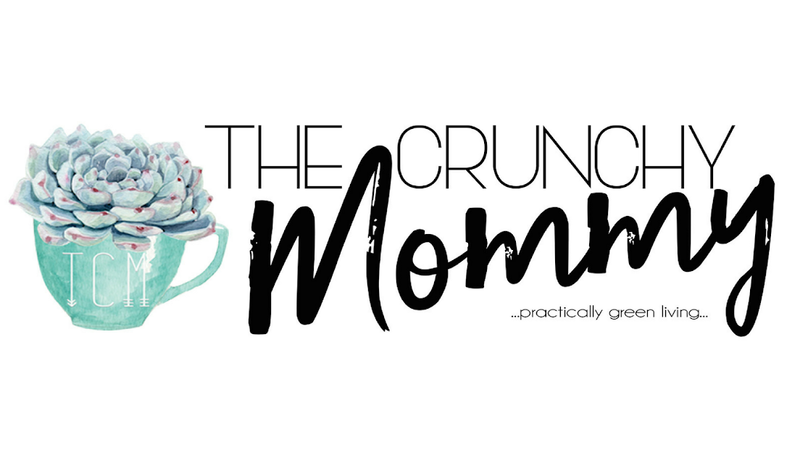 The Crunchy Mommy is the practically green guide for on-the-go millennial moms looking to have simple, eco-friendly solutions to daily life. 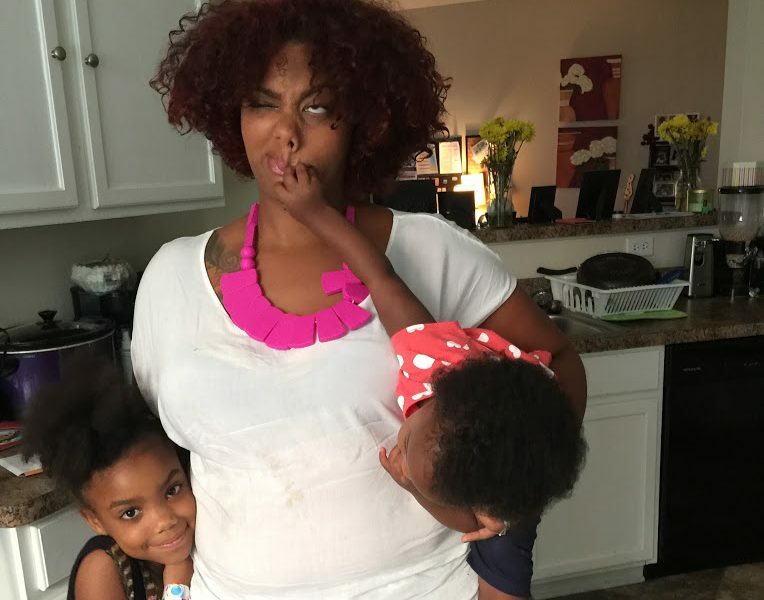 This isn’t your typical mommy blog as there is LOTS of realness here. I have a staff of writers who along with myself share tips and tricks on motherhood, fitness, health, recipes and more. I love this site because of the feedback that I get. So many have sent messages about they’ve been helped, inspired and more. Last year, I started consulting as a digital marketing strategist and social media manager specializing in Pinterest. I started this after consistently being asked for help. Since there was a need for it, I created a solution! I help small businesses and bloggers develop marketing strategies to gain or increase their digital presence. Right now Pinterest and Instagram are huge for influencers. My specialty is Pinterest — increasing visibility there as well as optimizing brands presence there. Sewing started out as an under nurtured hobby that turned into another aspect of my business. I love to create and I love touching beautiful fabrics. I’m completely self-taught though I’ve been sewing for over 20 years. 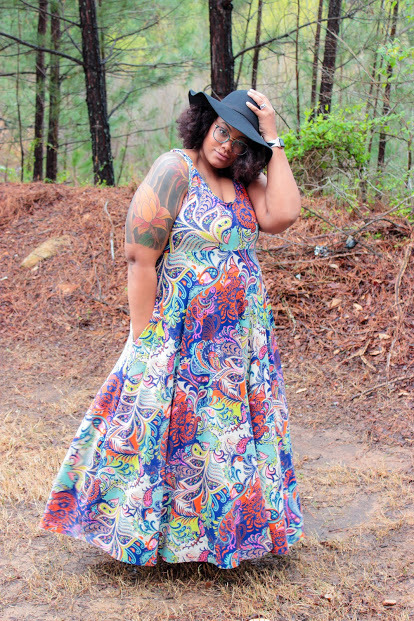 After having my 2nd child, losing weight was so tough so I started thrifting and modifying those pieces. Then, I started creating them myself. Friends would see the things I’d made for myself and want them! I just released my first monthly box called: Aaronica’s Box of Faves, where I create pieces for others that I would normally make myself as well as shopping for things I love. 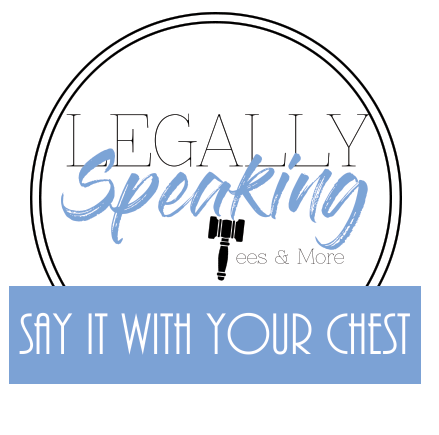 As if these 3 things aren’t enough, I’m also a speaker! This is a role that I’m incredibly excited about. 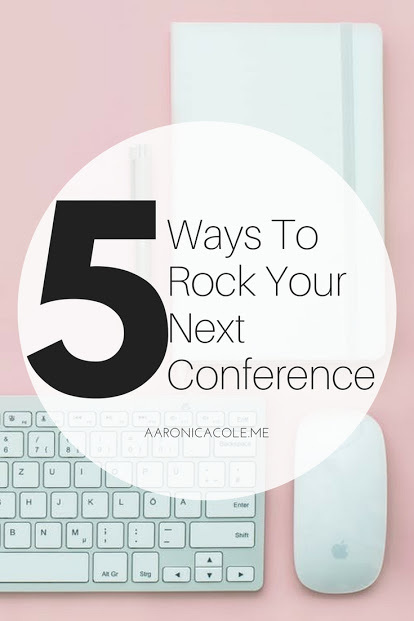 I’ve spoken at a couple of different conferences, including keynoting ShiftCon 2018. I speak on both business topics as well as topics pertinent to motherhood and community. This is a good question. Honestly, in my industry women ARE the leaders and are consistently paving the way. But I feel like this is a trend right now. Women are breaking glass ceilings while rocking their glass slippers. We aren’t having to choose between having families or a career — we’re having both now.